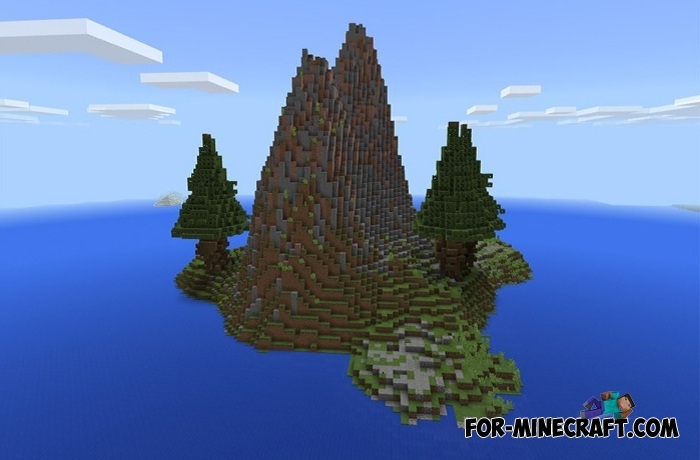 You have a huge selection of survival maps from custom territories to the lunar landscape. What do you choose? 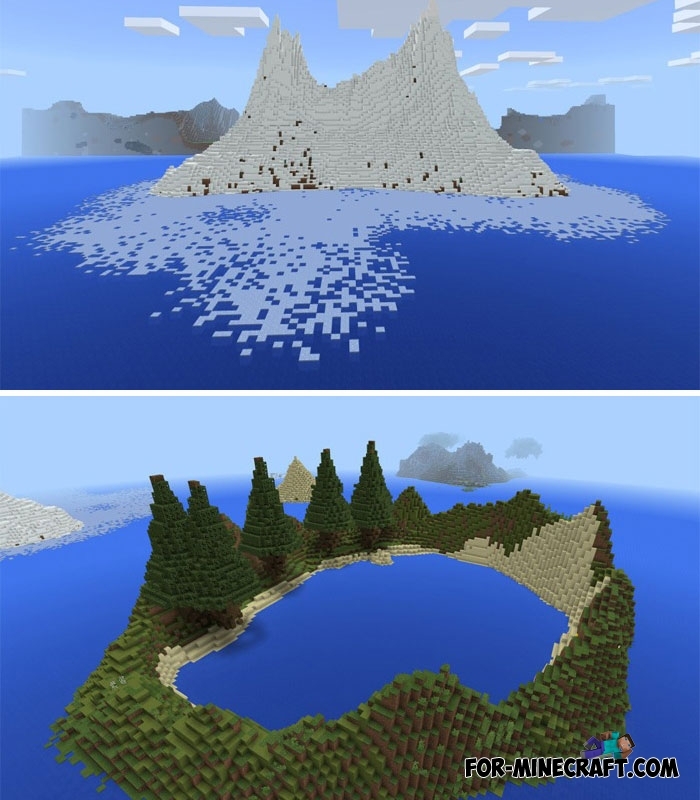 Relying on realistic survival, try this archipelago consisting of more than 20 islands. In nature, the archipelago is a group of islands with a common structure, but this map represents completely different islands. All of them are located close and are a source of unique resources. For example, you will not find snow anywhere except on an ice island iceberg. 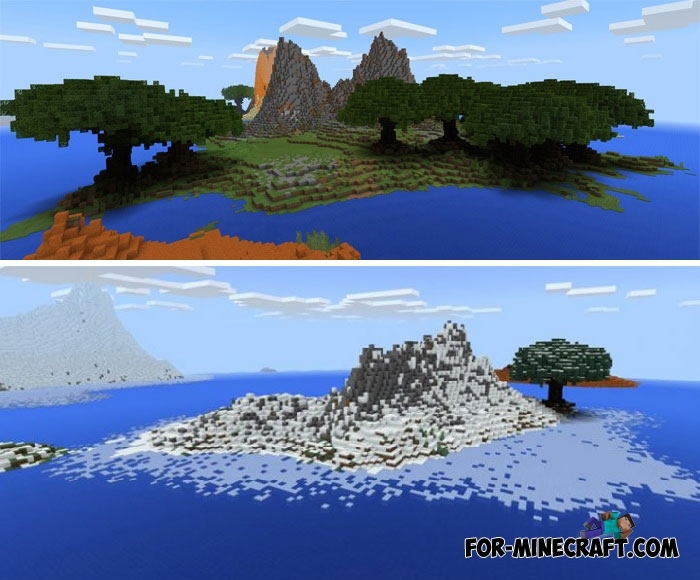 Wooded island is simply indispensable because there is very little wood on other islands, and any survival is impossible without enough wood.